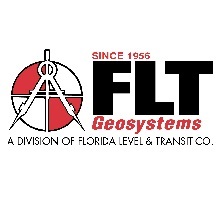 Organization: Lidberg Land Surveying, Inc.
Lidberg Land Surveying has been providing superior land survey services in Jupiter and Palm Beach County for over 30 years. 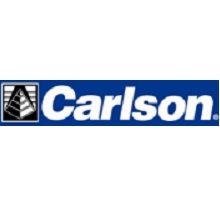 We are seeking a Land Surveyor and Mapper to direct field crews and drafting team as well as work with both public and private sector clients.The role requires a highly motivated individual with good communication skills and teamwork as well as technical skills and experience in public and private surveying projects. •Manage project schedules, personnel, and resources. •Prepare project estimates and proposals. •Perform boundary analysis for various corridor, route, and land surveys. 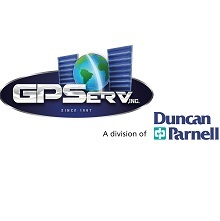 •Sign and seal surveys, maps, and survey-related documents.